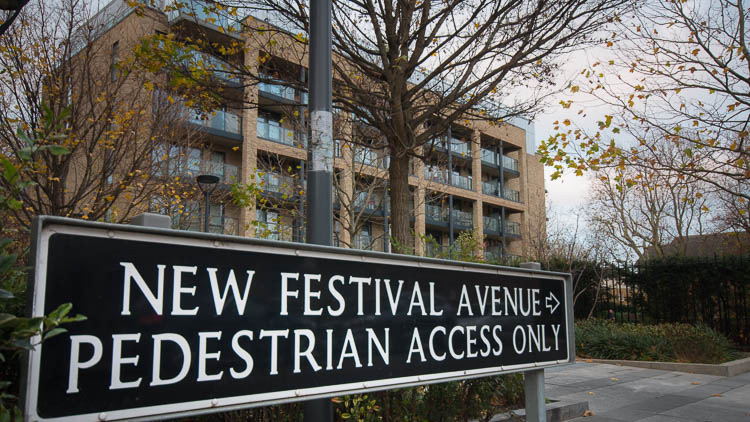 Residents of New Festival Quarter (NFQ) in Poplar fear that they face hefty service charge bills to fund £38,000 per week fire wardens following increased fire safety measures put in place last week. The wardens cost more than £1.8 million a year, more than the current total service charge of £1.16 million, according to figures provided by residents. 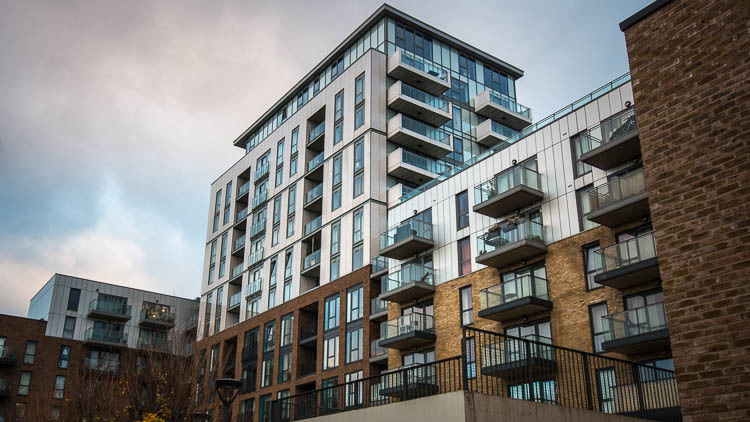 Pinnacle Places, who manage the development on behalf of freeholder Adriatic Land 6 (GR1), told residents last week that after a fire assessment of buildings, some blocks with cladding had category 2 and 3 risks in government (DCLG) fire combustibility tests. As a result they have been instructed by the freeholder, on the advice of London Fire Brigade (LFB), to put in place a 24 hr “waking watch”. Since then, a team of 15 fire wardens have patrolled the areas most at risk in order to raise the alarm in the event of a fire. The cladding is thought to be of a similar type used on Grenfell Tower: ACM or Aluminum Composite Material which was later classified as a category 3 risk. However, this has not been confirmed. East London Lines contacted London Fire Brigade but they were unable to comment. Residents told ELL of their frustration caused by the lack of detailed information on the fire safety tests or any timescale for a permanent solution and feel powerless. The resident also questioned the value of the watch: “We’ve seen them not performing their job.” Some residents have taken to social media to post photos of wardens appearing to be resting while on shift. 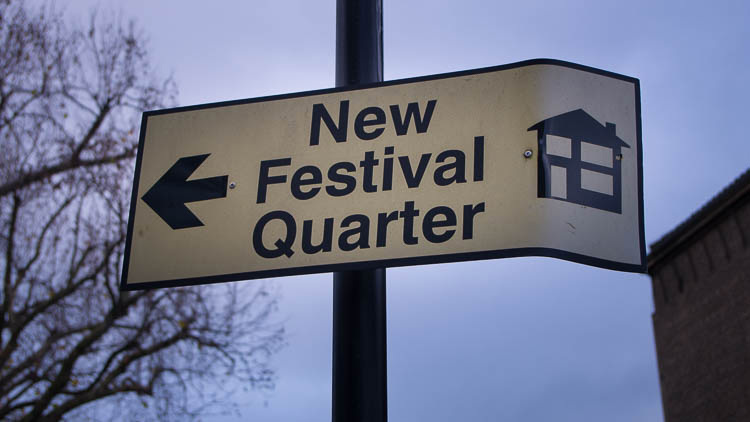 New Festival Quarter was completed by developers Bellway in 2012 and contains 502 homes, just over 10 per cent of which are social housing managed by Family Mosaic. One shared ownership resident, who also asked to remain anonymous, said: “I am furious. 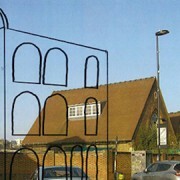 We are caught in the middle; shared ownership is marketed as affordable social housing. With no timescale in place, residents feel uncertain and fear a steep hike in service charges which they will be unable to pay. Even excluding this new cost the residents service charge costs rose 19 per cent for the last financial year. 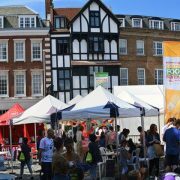 In his Autumn budget Phillip Hammond said local authorities could turn to the government for help with costs arising from improved fire safety measures after the Grenfell fire, but in private developments like New Festival Quarter liability for costs is unclear. In Poplar, the landlord Adriatic, insurers ( NHBC ) or Bellway could step in to assist, but until then residents are left footing the bill. Pinnacle will be meeting with residents this Wednesday.